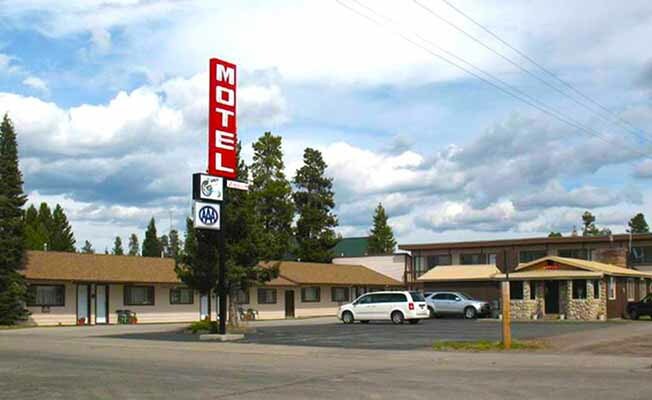 The Lazy G Motel provides a central location for enjoying a visit to Yellowstone National Park and the surrounding area. During the warmer weather all types of outdoor activities are available. All types of winter activities can be enjoyed, December through March. Seeing Old Faithful and the park animals can be an unforgettable experience. There are many miles of groomed snowmobile trails within the park and in the surrounding countryside.